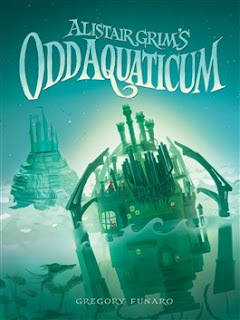 Alistair Grim's Odd Aquaticum was an amazing book! 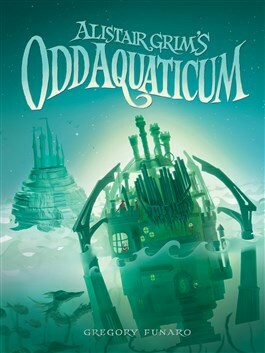 Even though "aquaticum" is a bit tricky to pronounce, this book was fantastic to read. 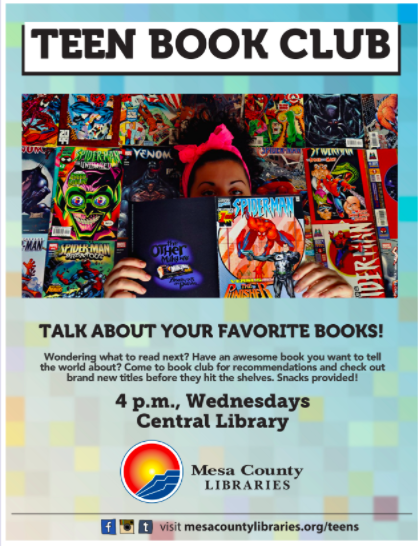 It was a little slow in the beginning, but it grew more tense and thrilling with each page. I highly recommend this book to readers who miss their favourite fantasy characters!